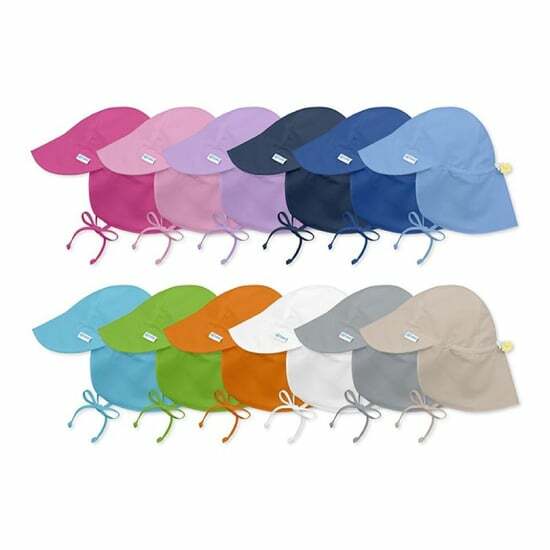 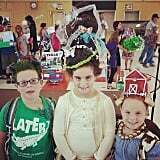 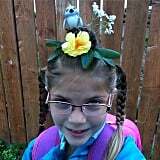 Spirit week for school or camp is one of the most anticipated times of the year for kids. 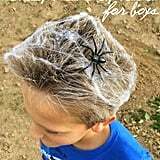 But ask their parents and it's a time of dread! 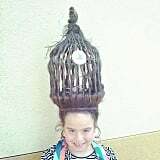 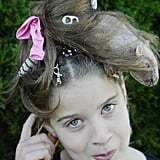 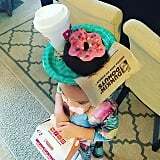 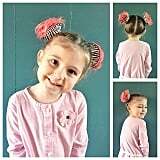 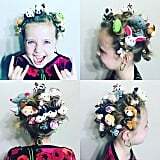 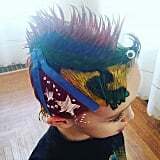 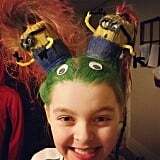 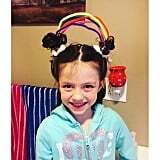 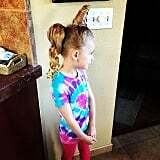 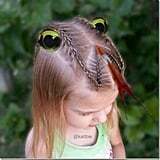 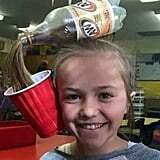 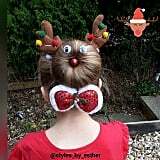 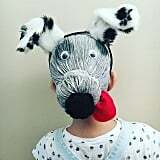 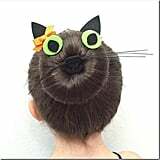 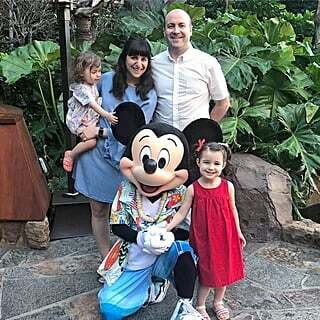 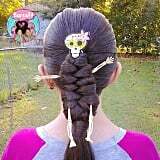 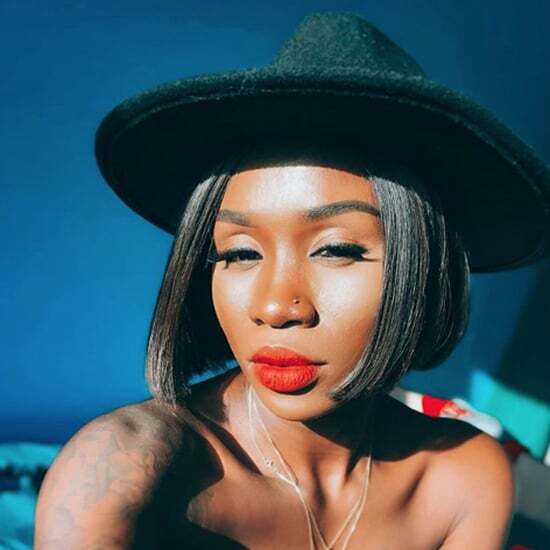 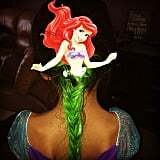 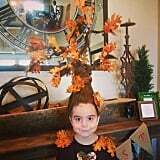 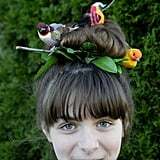 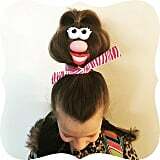 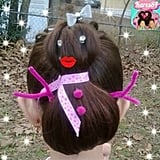 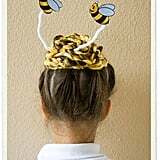 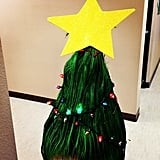 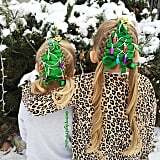 Instead of stressing about what to do for wacky hair day or just clipping in some extra hair accessories for a last-minute look, kick your little one's crazy hairdo up a notch with these seriously crazy styles. 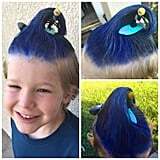 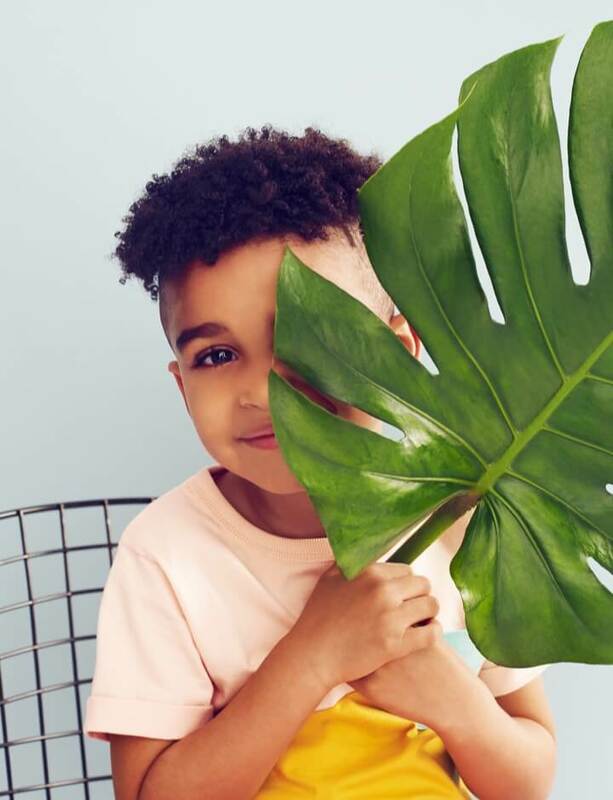 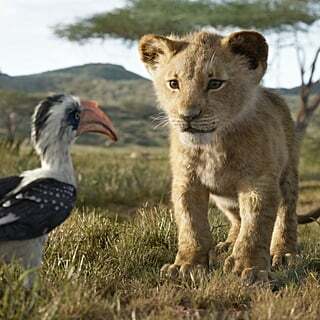 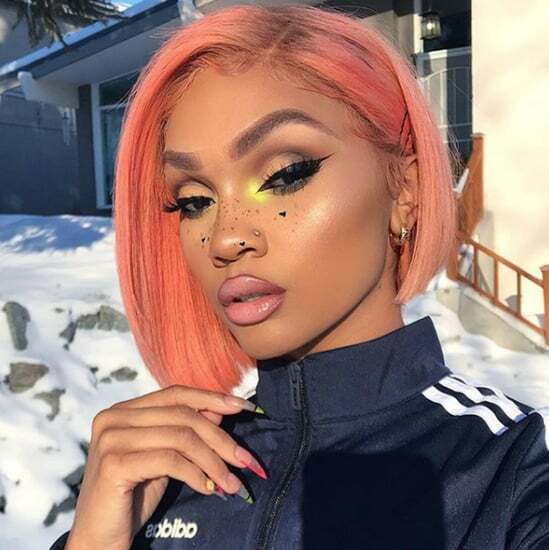 From a cup of soda to a hissing snack, these unexpected looks will not only get your tot excited to show some school spirit, but they'll also be the envy of everyone who comes across their wild style! 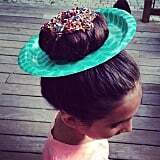 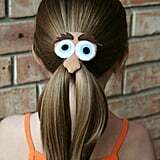 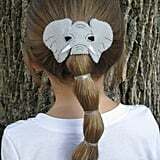 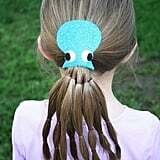 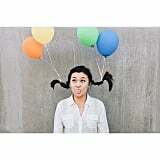 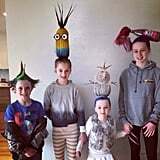 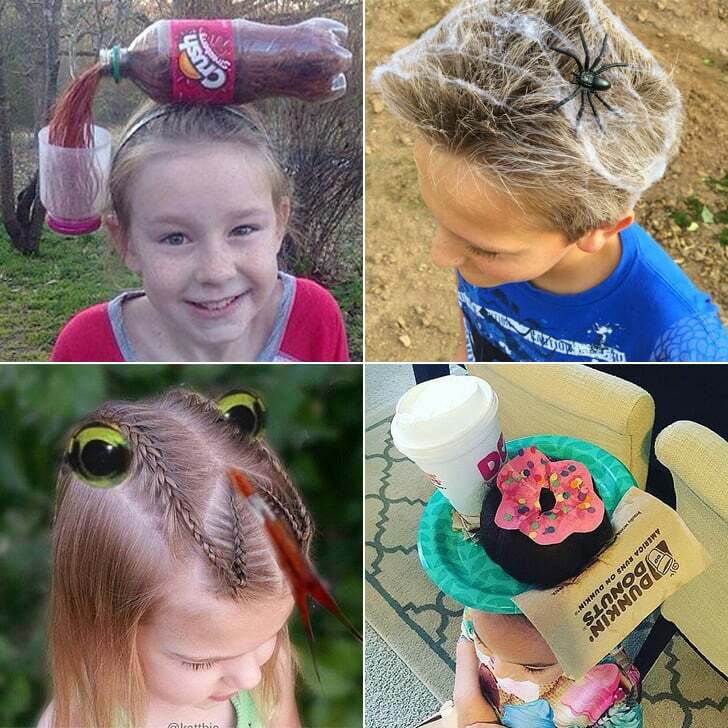 Get inspired by these 37 fantastic silly hair day ideas for your kiddo's next celebration.